Today, the U.S. Agency for International Development (USAID) launched a new, improved data repository to make better use of the valuable Agency-funded data being gathered from all over the world. 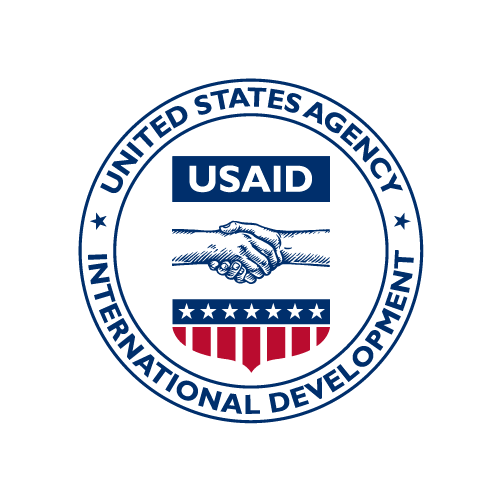 The Development Data Library (DDL) is USAID’s publicly available repository for Agency-funded data-on-demand. As a best practice digital archive, the new platform strives to preserve and accelerate the re-use of valuable data to advance international development and improve program development and performance. Actively managed by a staff of data curators, USAID’s new DDL is a true data repository, suited for internal Agency analytics as well as sharing with the general public. New features in the DDL can be used to visualize data, download in its raw form, track changes over time, or create dynamic connections via an Application Programing Interface (API) to filter, query, and aggregate data. There is an immense richness in the data collected by USAID partners around the world, and this data holds the potential to improve the lives of some of the world’s most vulnerable people. When a development project ends, the data can yield new insights for years or decades into the future. Rather than risk losing access to this data, USAID partners and staff upload their data to the DDL, ensuring its preservation and making it easier to discover, share, and reuse this data over time.